For a few years now I haven't hopped on the jort trend, I just couldn't. It was terribly too close to my childhood fashion. As in, I seem to recall my grandmother cutting my jeans off of me one day at her house because it was hot and turning them into shorts. Then... in walks the best pair of shorts I've tried on in ages, and they were blue jean. In particular they were the Diva fit from Old Navy. I decided to use up some old jeans that were too long and make my own. The tutorial is super easy, and listed below. So enjoy! 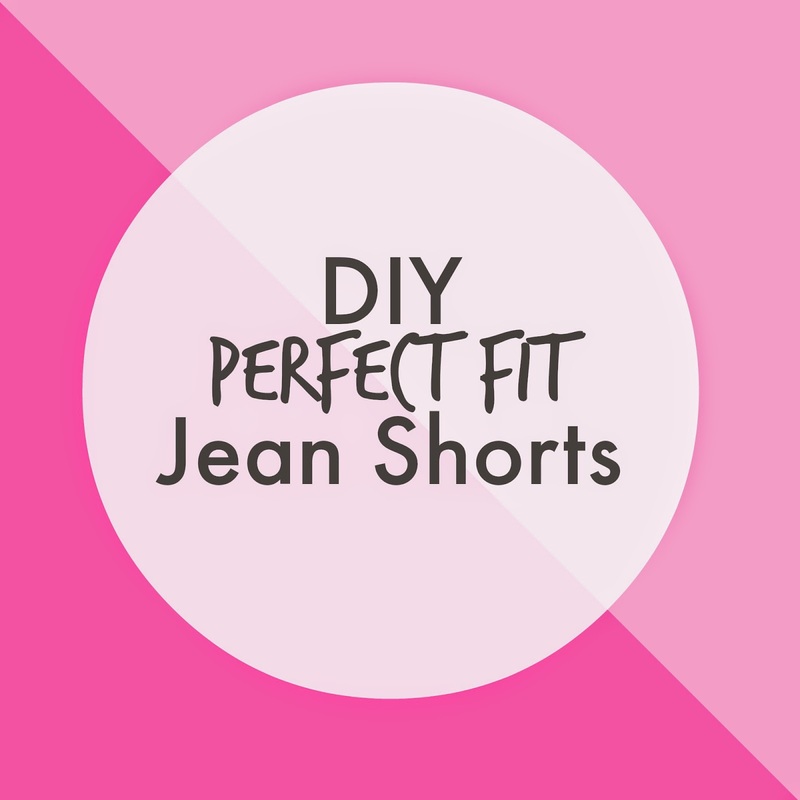 Find a pair of shorts you love the length of and track down a pair of jeans you don't mind chopping the legs off of. Collect the necessary items - sewing scissors and chalk. Line up your favorite shorts with the old jeans, make sure the top is exactly at the top and what not or you won't get your same length. Check and recheck this. Also, unfold the rolled hem on your shorts if there is one. Trace the edge of your shorts/jeans with chalk. Remove the shorts you love and begin chopping away. With a sewing machine, sew a line at the edge of the jeans to prevent it from fraying too much. I am using my shorts I love as a guide. Then roll 'em up and wear them! Just so you know, I don't claim to be a seamstress I'm just sharing a little project I did myself. Change anything you like.